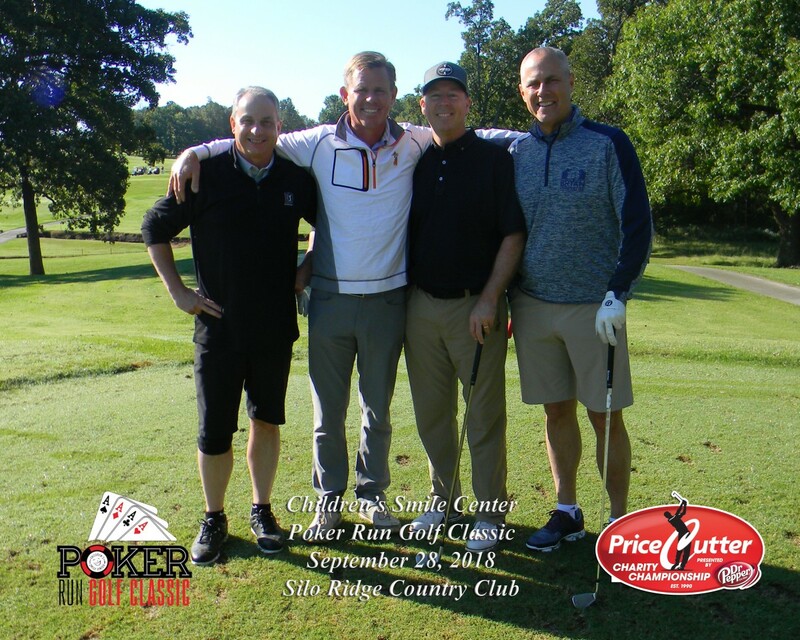 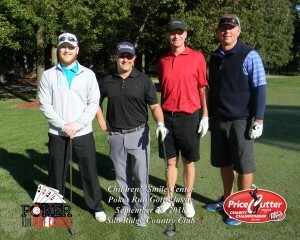 A Bryan Properties-sponsored team won the Children’s Smile Center Poker Run Golf Classic, and Russ Evans won the drawing for a getaway for four to the Palace Casino in Biloxi, Miss. 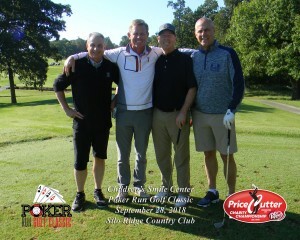 Those were the big winners Friday at Silo Ridge Golf & Country Club as the PGA Web.com Tour’s Price Cutter Charity Championship presented by Dr Pepper continued its 2018 fundraising efforts. The foursome of Scott Bailes, Chris Zimmerman, Brad Nichols and Brad Gebhard carded a 58 to take top honors in A Flight. 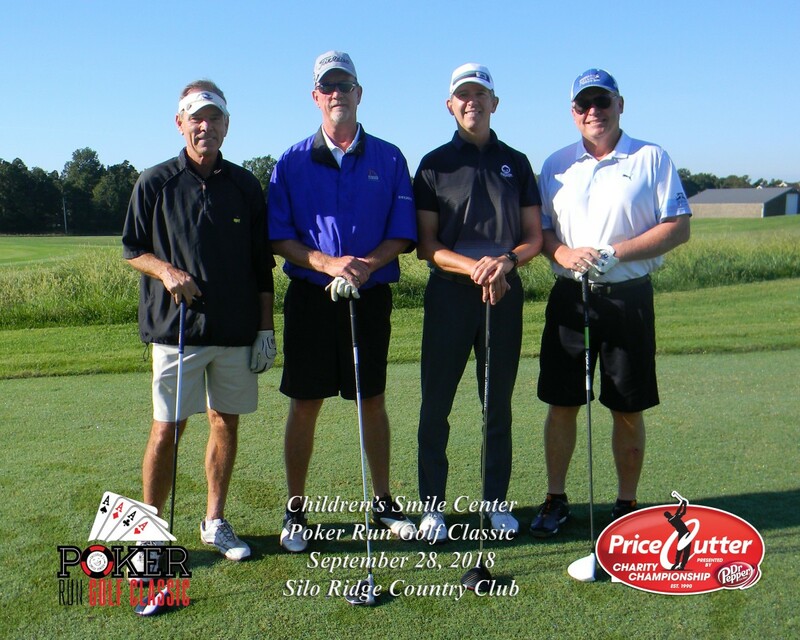 The B Flight winning team was Community National Bank, which fired a 63 thanks to Darren Newbold, Scott Beckwith, Steve Stidham and Mike Wallace. 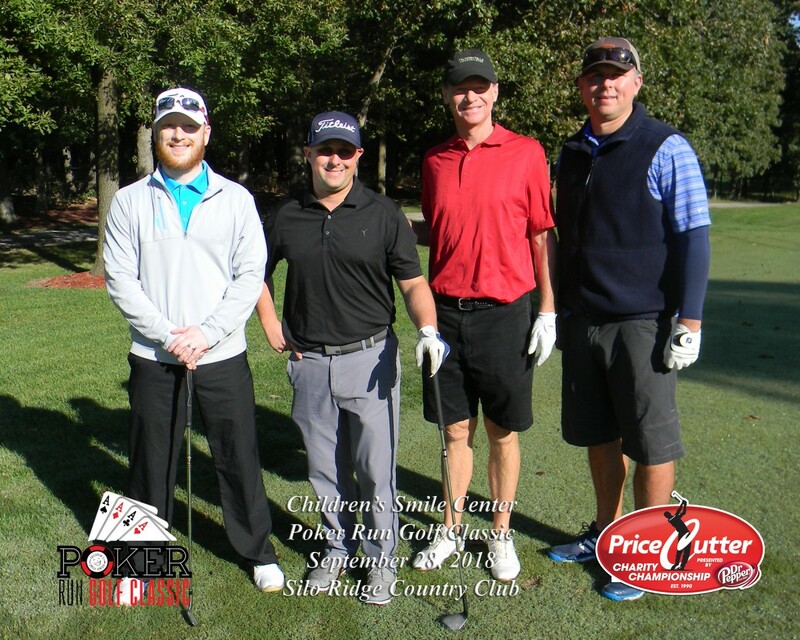 Meanwhile, the C Flight winner was Conor Haseltin’s team, which fired a 67 and also included, Andy Artholomy, Josh and Justin Patterson. 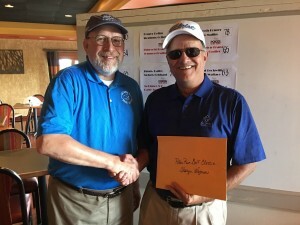 Evans won the grand prize on a day when John Roark, Newbold, Del Lewis and Scott Beckwith had the best poker hands, with each earning a round of golf at area courses and a case of craft beer.